The history behind religiously arranging this festival is quite inspiring. A girl named Vrinda has got married to demon King Jalandhar and also a true follower of Lord Vishnu. 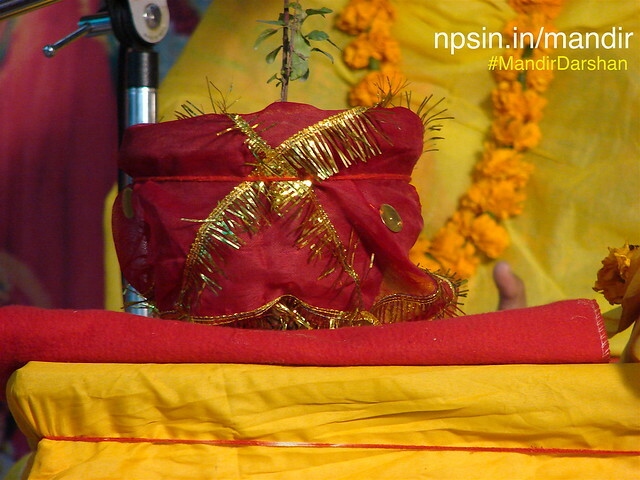 ...Click here to know the full story of Tulsi Vivah Katha! Marriage Anniversary of Maa Tulasi. Fast, Kanyadaan, Prayers in Shri Ram / Shri Krishn Temple.